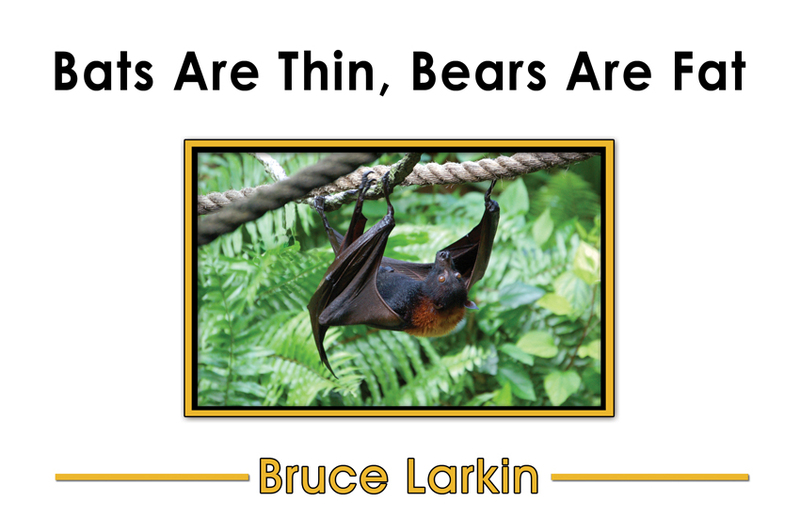 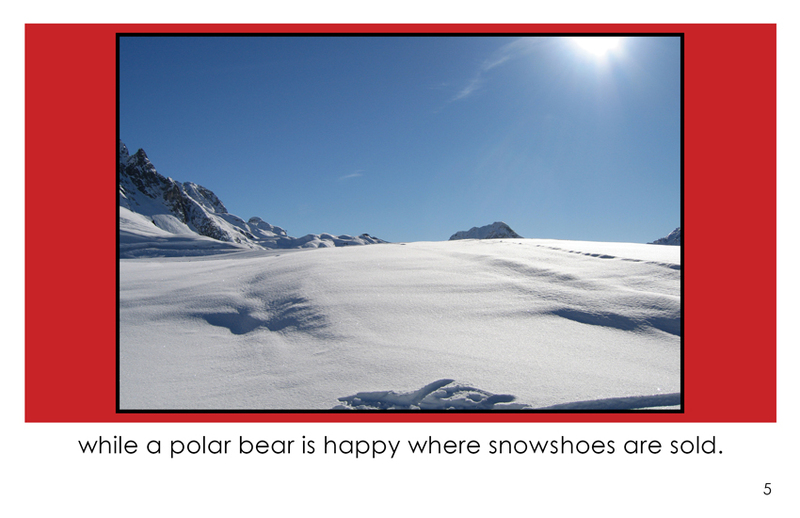 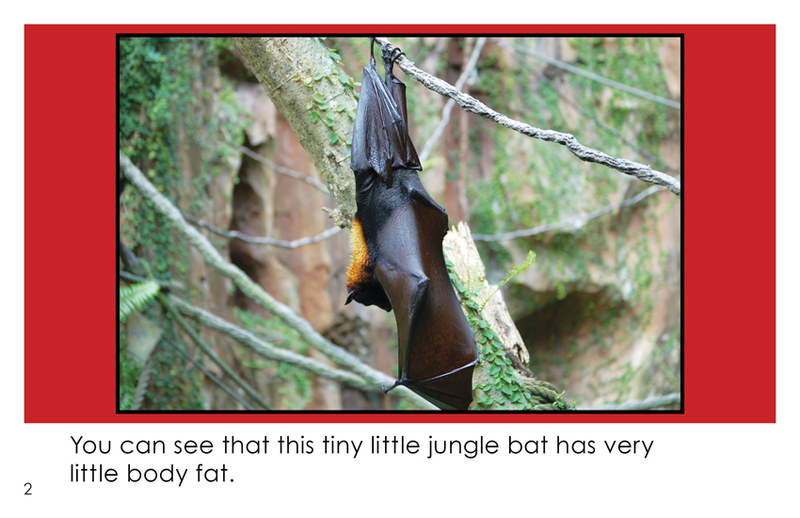 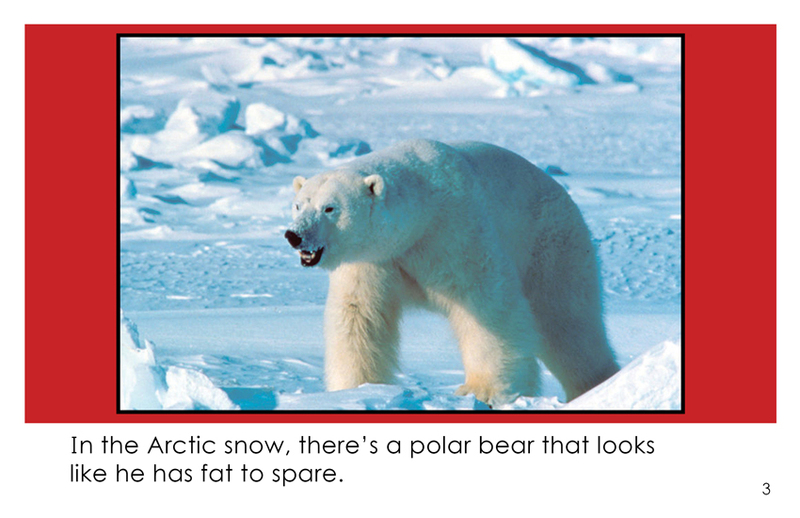 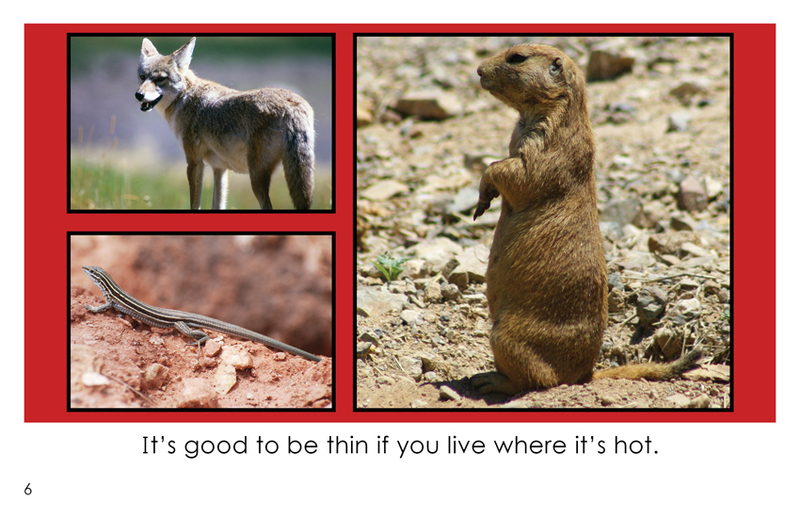 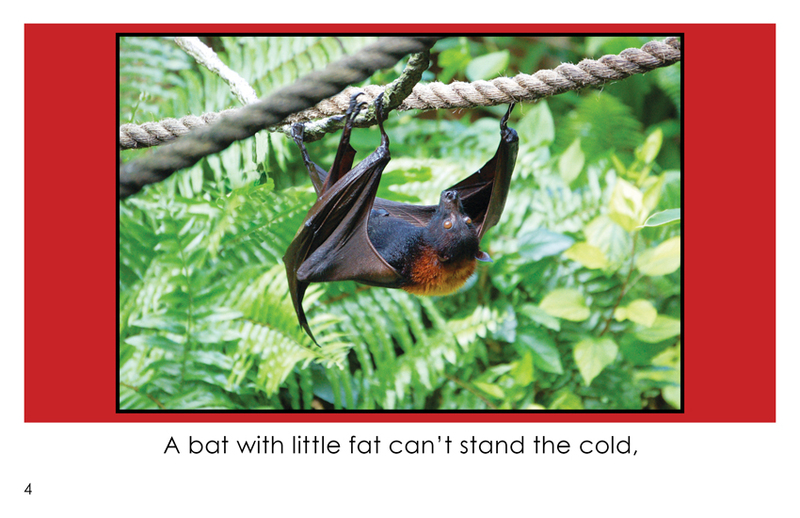 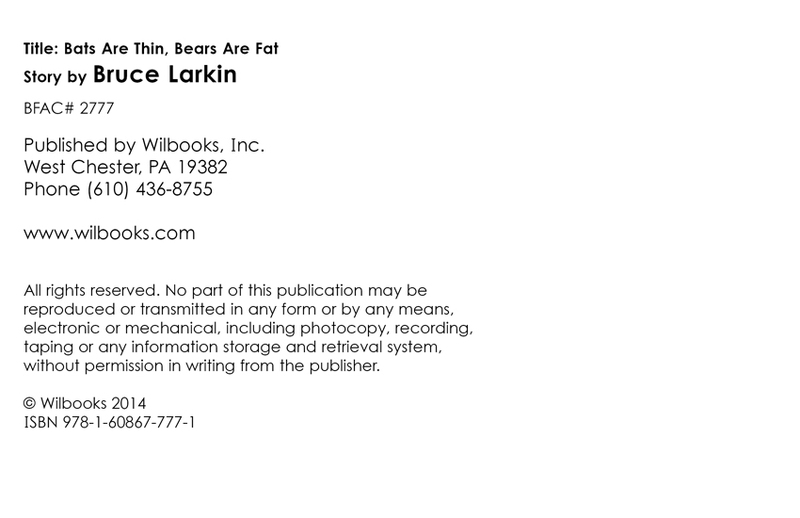 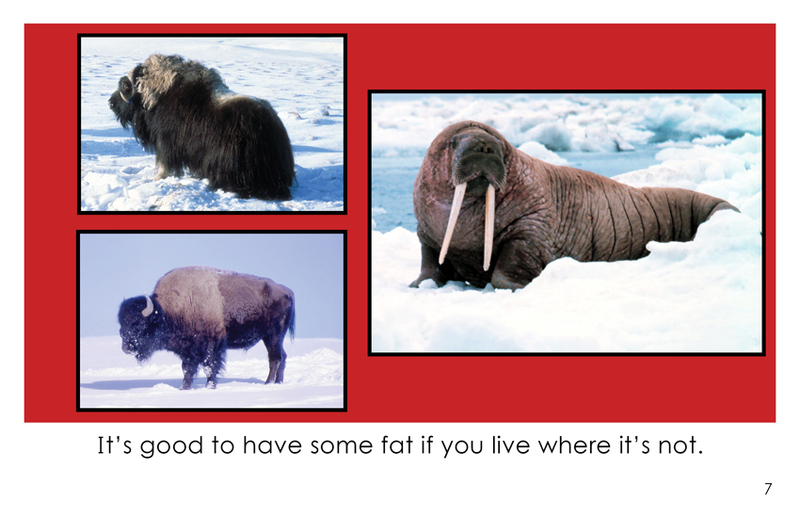 "Bats Are Thin, Bears Are Fat" is an 8-page informational rhyming book for first and second grade readers. 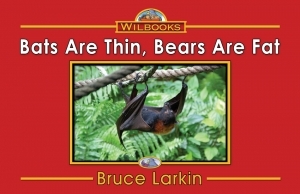 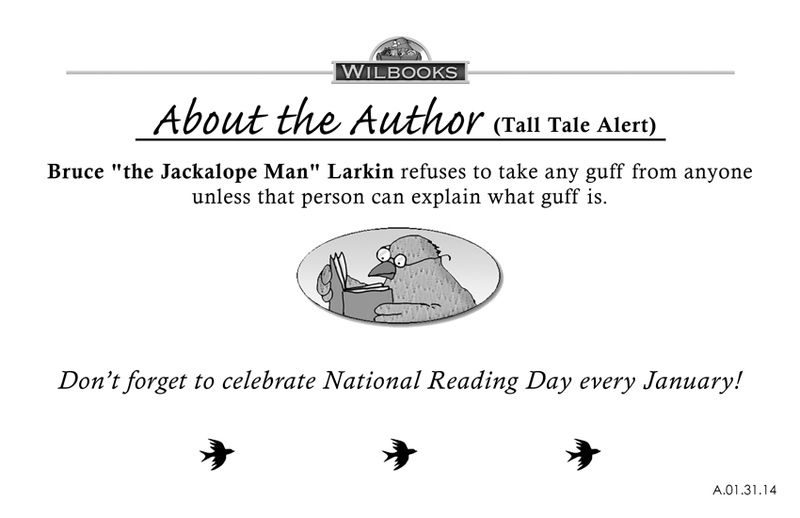 This book contrasts two kinds of animal adaptation. 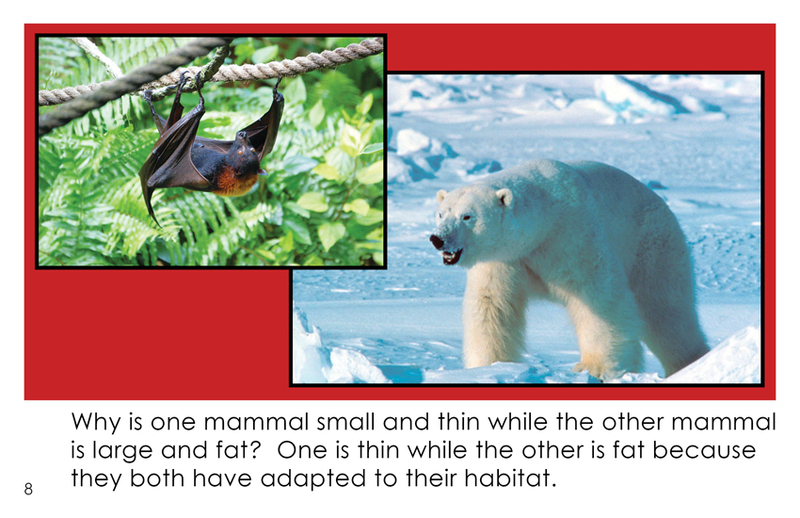 Page 8 asks a review question. Your books are the perfect size and length for my kindergarten students. 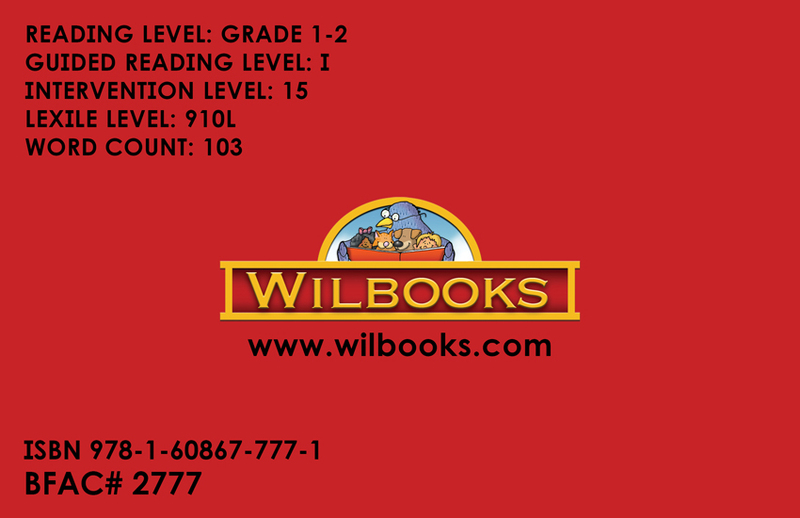 They don't feel overwhelmed and look forward to choosing new books.